Getting the best medical aid doesn’t necessarily mean paying premium prices. What you want from your benefit structure is value for money, or quality medical aid cover at a price you can afford. Below we've outlined some tips to help ensure you get the best value out of your medical aid, year in and year out. If you're over the age of 35 years and have never subscribed to a medical aid scheme in South Africa, you'll be required to pay a "late joiner" penalty when you join a medical aid. This means your monthly contributions will automatically be more expensive. Penalties are calculated according to how many years you've been without cover. Up to 75% extra may be tacked onto your premium each month. Moreover, schemes typically impose waiting periods on new beneficiaries. For the first three months, you and your family won't be eligible for any benefits. This period usually extends to 12 months for pre-existing conditions if applicable. To avoid paying more for exactly the same benefits as everyone else, it's strongly recommended that you subscribe to a medical aid scheme early rather than late. Before you formally commit to a contract with a medical aid scheme, ensure you read and understand the scheme's terms and conditions. The medical aid industry is notorious for using complex terms and jargon, but it's crucial that you know exactly what's covered and what's not from the outset. This will equip you to shop around so you get the best "bang for your buck". It will also help ensure that once you join a scheme, you get the benefits to which you're entitled. Alternatively, seek the advice of an independent financial broker specialising in medical aid, such as one of our brokers at IFC. Qualified medical aid brokers should have the facts about each scheme and plan at their fingertips, and are usually adept at providing straightforward advice based on your budget and individual risk factors. It’s a good idea to reassess your healthcare risks on an annual basis. When you’re young, single and healthy, a hospital plan is an affordable solution. As you start a family, your healthcare requirements typically change – and they change again as you age. It’s recommended that over time, you beef up your level of medical aid cover. Initially, you may opt to switch from a straight hospital plan to a plan with day-to-day savings. Later on, as you reach your more senior years, more chronic cover is a primary consideration. This is when comprehensive medical aid is your best bet. 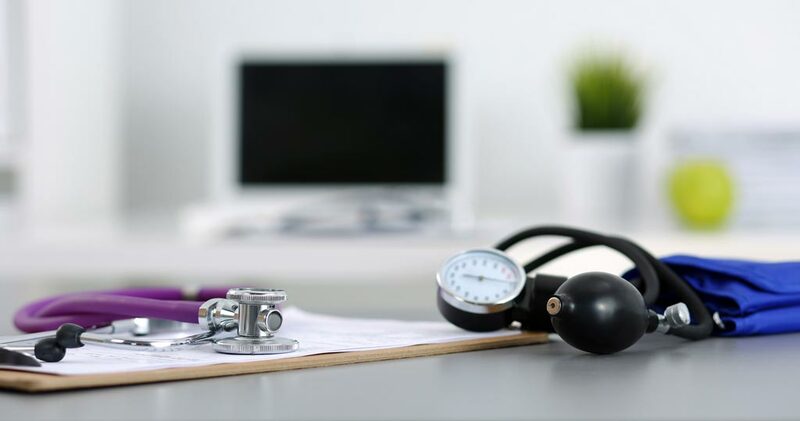 Doing medical aid comparisons online or obtaining advice from a qualified medical aid broker can help you choose the scheme and plan that offers the best possible cover for your age and personal circumstances. Most schemes in South Africa offer network options. In the case of network plans, doctors, specialists, hospitals and pharmacies are contracted to provide services at pre-negotiated rates. This saves medical aid schemes money, enabling them to charge members markedly lower monthly fees. Also, all leading South African medical aid schemes offer entry-level products for low-income earners. Contributions are usually based on income tiers, so be sure to explore your options if you're struggling to make ends meet. Last but not least, ensure you take advantage of any loyalty programme offered by your medical scheme. Benefits vary from product discounts to cash back, exclusive travel and retail promotions and subsidised gym memberships. This is usually optional and costs extra but a nice to have!!! Also make use of preventative health screenings, free vaccinations and baby programmes, and you’ll be well on your way in getting the best out of your medical aid. If you’re uncertain which medical aid plan offers the best value given your needs, contact our independent brokers at IFC for independent advice. We're always happy to help.